God’s timing still seems to amaze me! This weekend brought a spell of vertigo, a visit with the grandchildren and an ER trip for my youngest in the midst of all the college planning. Then the five books came today in the mail– my payment for being a contributor to the newly released I Believe in Healing by Cecil Murphey and Twila Belk. I am amazed that God times these things perfectly and humbled to be a participant in His work. How is God’s timing in your life? Please share a scripture or time where God was so evident in your life! 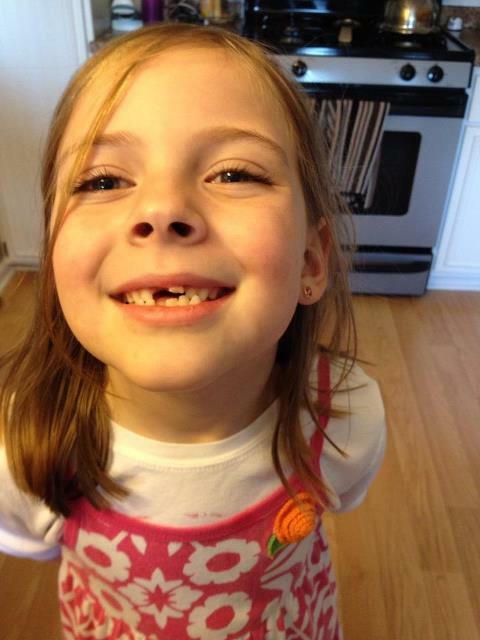 The oldest grandchild minus one tooth!